SKU: LY-CHEESEAWARD. Categories: KANYE WEST, Lil Ye. 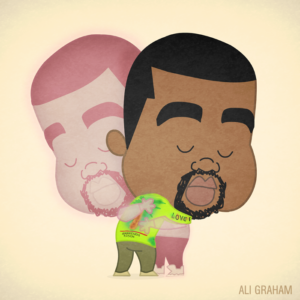 Tags: award, cheese, everything i am, lil ye.